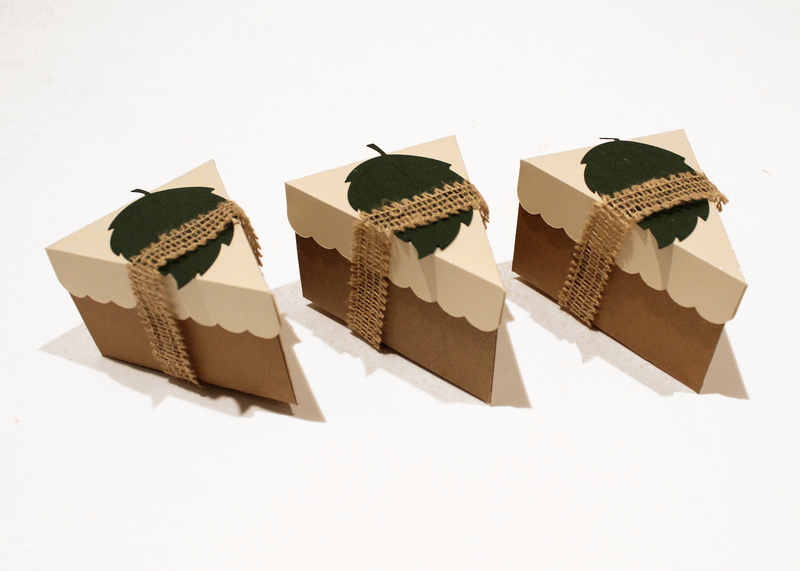 How cute are these boxes?!!! I am so excited to have these this year at our Thanksgiving dinner! There is always pie leftover and I certainly don’t want to be left with it all!! 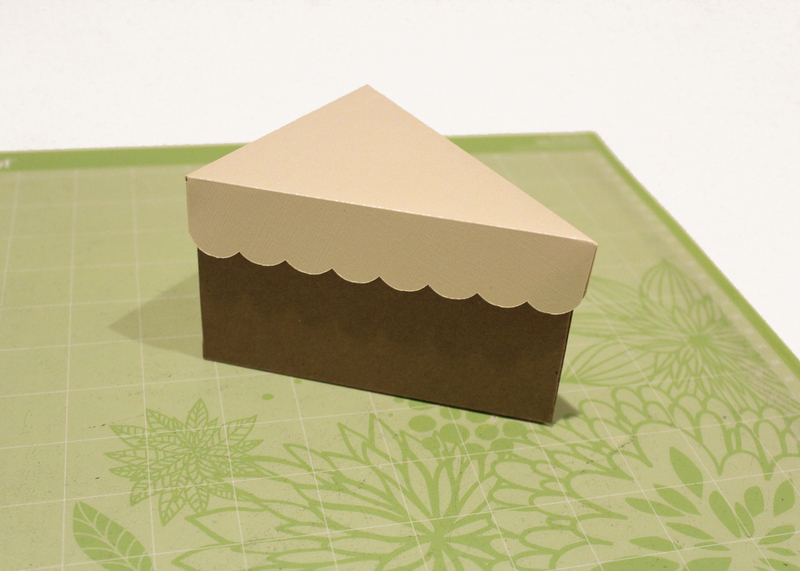 I am making these cute pie boxes to send it home with my guests. This is a very easy project and Cricut Design Studio has made it so easy for us!! 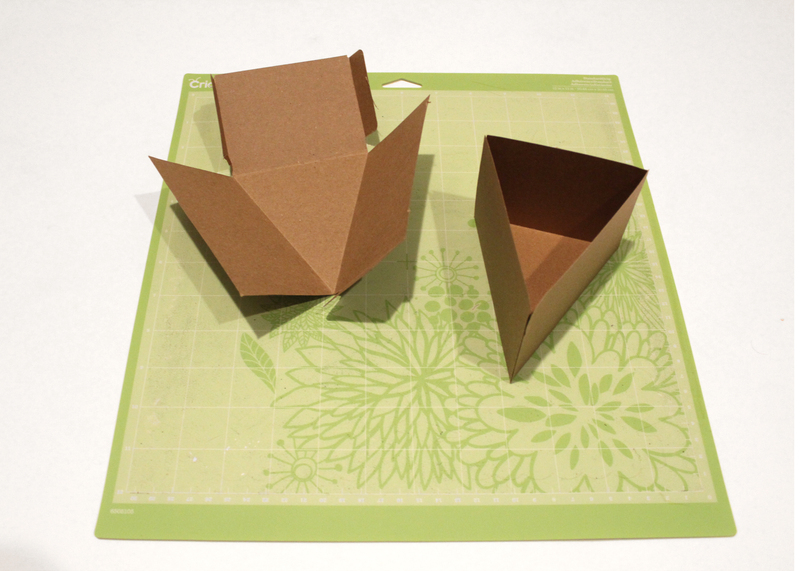 I found this project in the, MAKE IT NOW, section of Design Studio. There are tons of projects with step by step instructions to help you along the way. 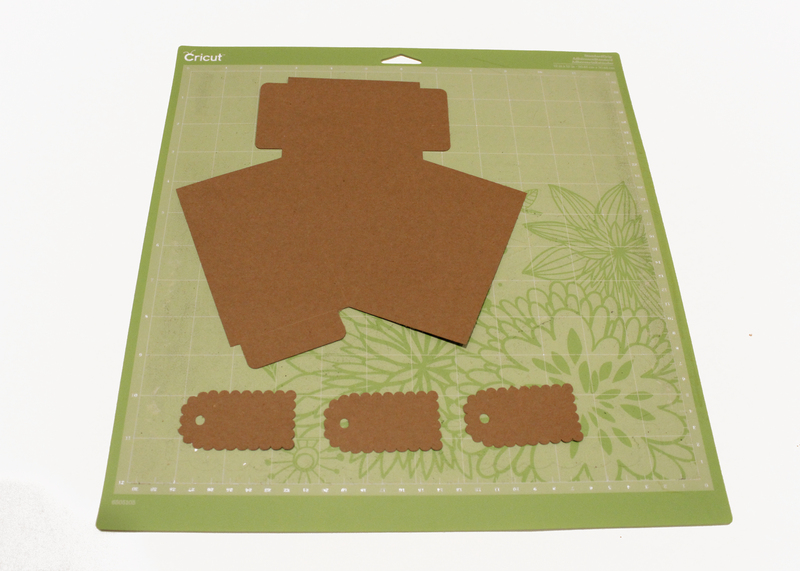 In their already created projects, they have all the pieces already picked out and placed on cutting mats for you. 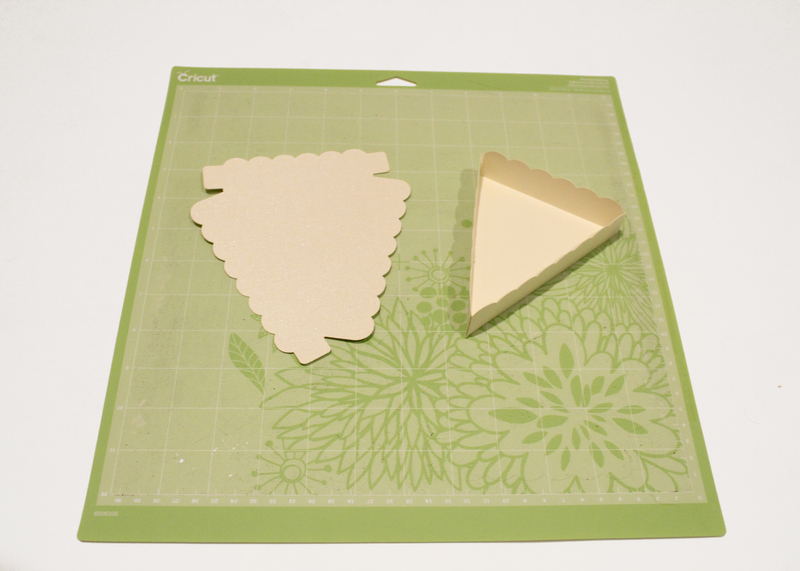 Cricut Design Studio will then guide you through cutting each one out!! This is seriously the best place to start when you first get your machine. It gave me such a good idea of how you lay things out and place all the project pieces together to really create an amazing project. I will take you step by step and we will do this project together! 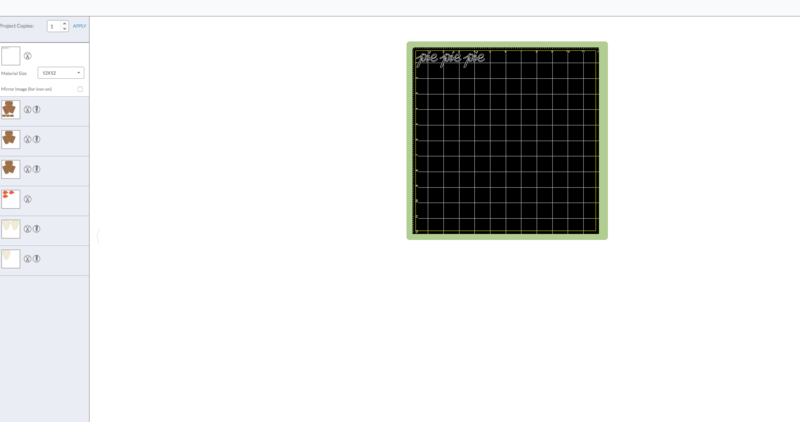 First log into Design space on Cricut.com .If you do not have a login yet, you will need to set up your account first. once you are all set up you will search on the top right hand side for, Thanksgiving. 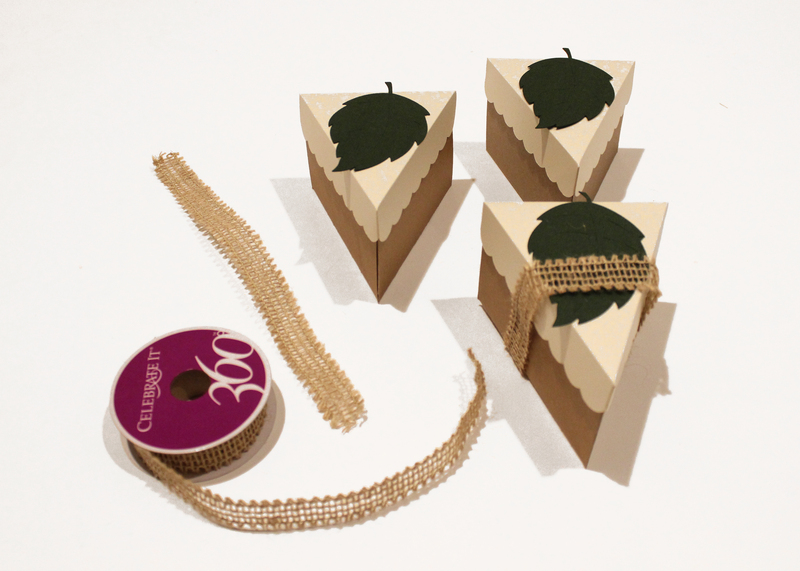 Once your Thanksgiving project options open, you will want to select the specific pie box that I showed above. This is what your next screen will look like and the Pie box we are working with is in the last row. Click on the image and we can get started! 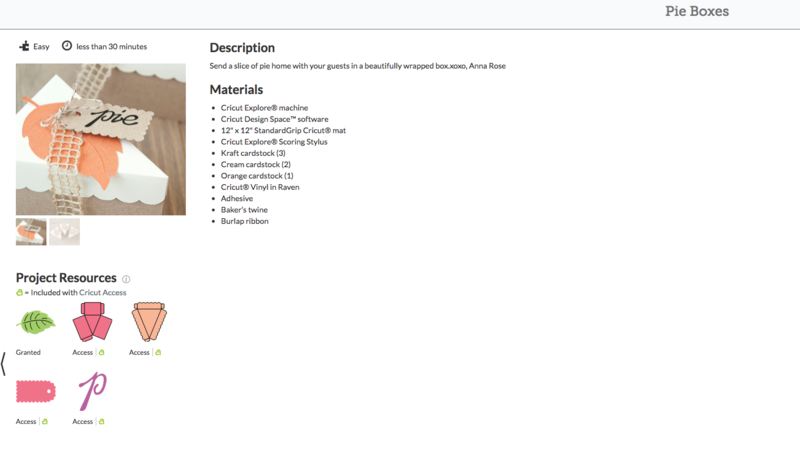 With the Project page open you will see a list of materials needed. 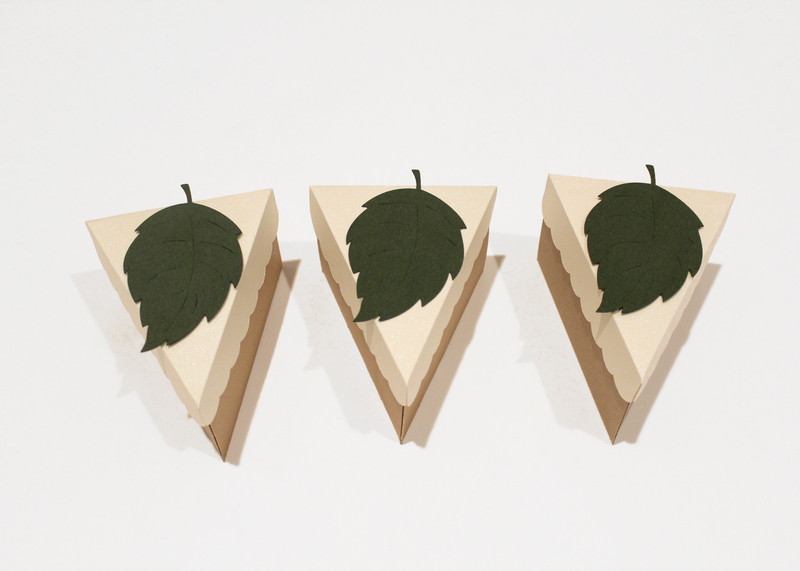 I chose to go with a green leaf, but you can choose any color you would like. 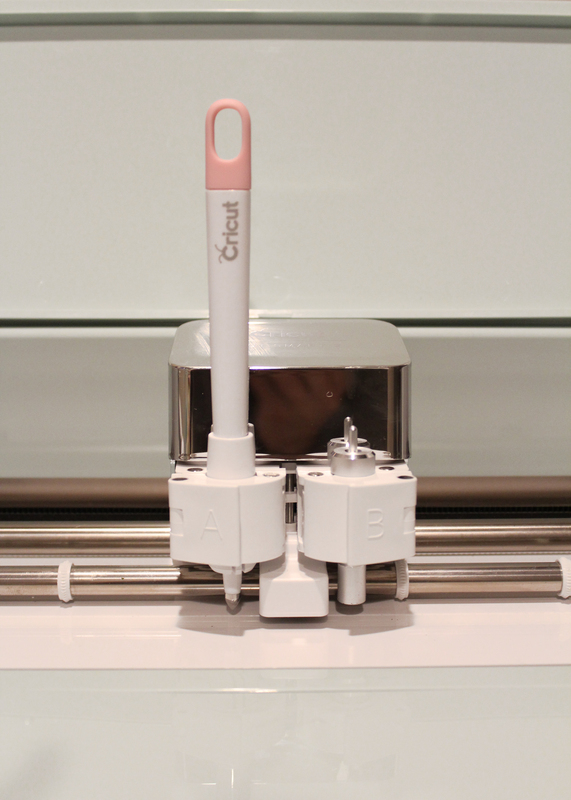 Make sure that is you are using the new Cricut Explore Air 2 that you have the correct Scoring Stylus. I made the mistake and got the wrong one. This is the one that you need for your machine. Fold the large piece along score lines. I used the back of a pen to sharpen up my edges and i folded them. Glue the tabs to the inside of the box. Continue through the rest of the mats for the top of the box and leaves. Place lid on box. Look how cute!! Get your ribbon and measure out each one. 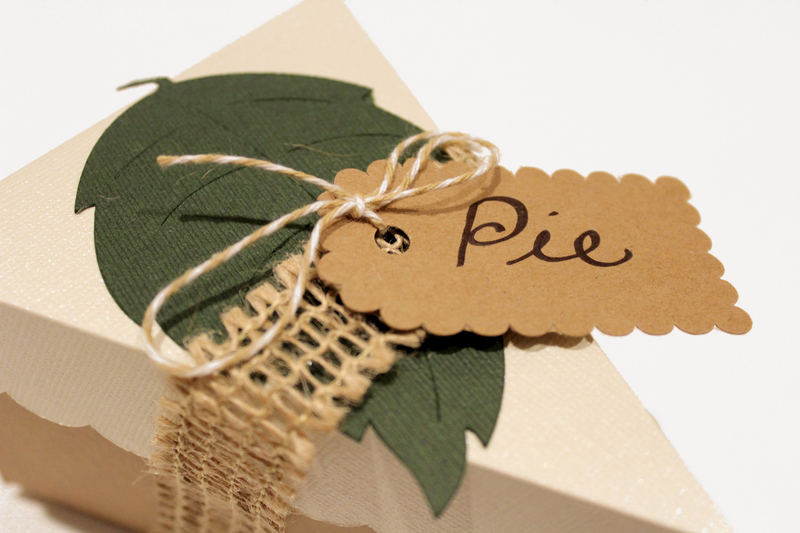 You will be placing these after you add your pie inside. Use the twine to attach the tag to the box and your done!! 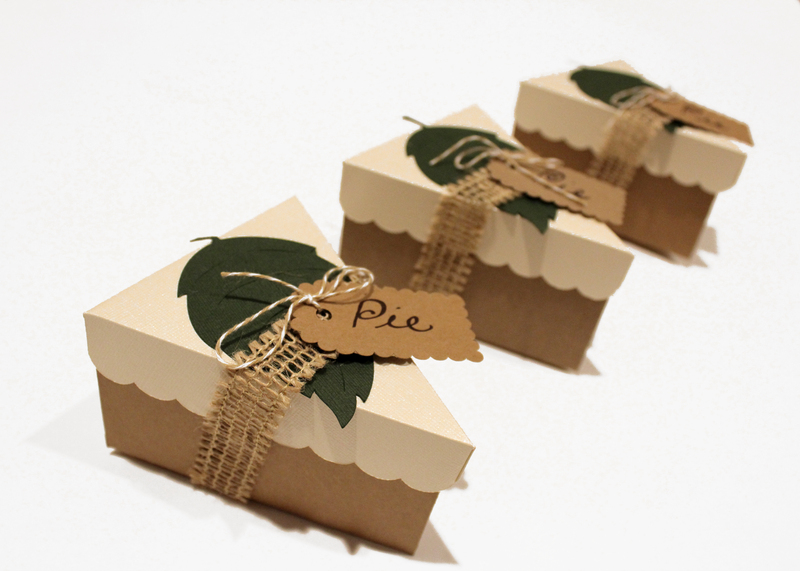 You have these very impressive boxes for your guests to take home a piece of pie in!! how fun it that? I am so excited. There are so many things to add for your Thanksgiving day table. Place mats, name tags, even centerpiece decor!! Hope you enjoyed this tutorial and Have a happy Thanksgiving.